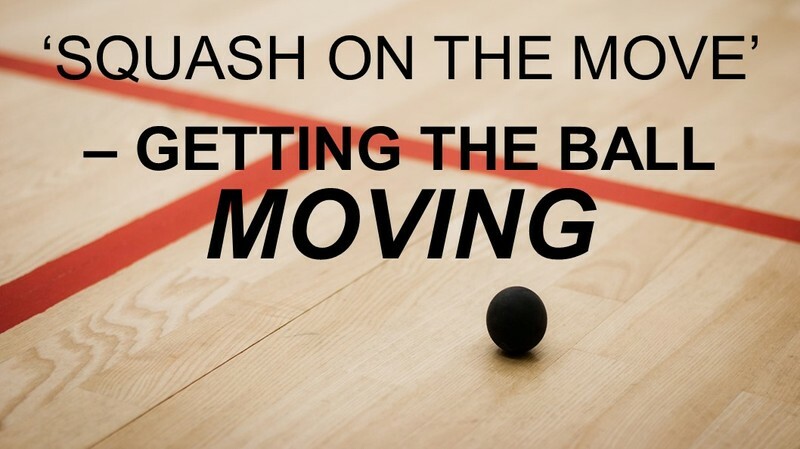 Squash New Zealand are 'On the Move' and running club workshops throughout New Zealand to provide clubs with practical ways to get more people playing squash. Using the ‘Membership Growth and Retention Model’ you will discover the hidden science of timetabling, coach recruitment, planning, marketing and more to enable your club to get more people on the courts more often. Meet with Squash New Zealand staff and learn about our initiatives to grow and support the game of squash in our communities. All District and Club personnel: managers and staff, board members and volunteers. Join us to discover how you can improve your club’s membership. We have the keys – unlock your club’s potential!